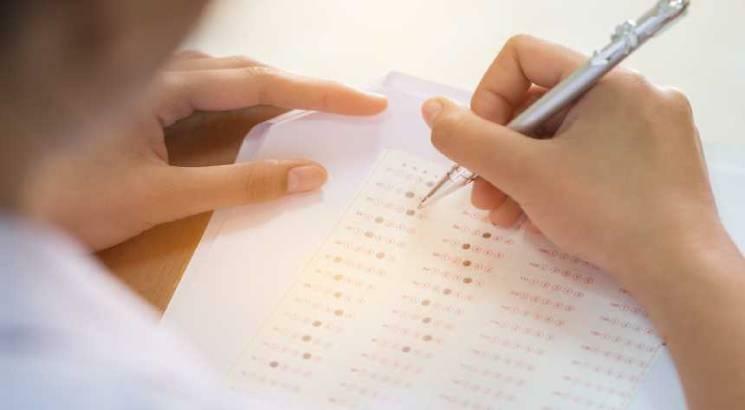 NEW DELHI, FEBRUARY 14: Professional Examination Board (PEB), Bhopal has released the provisional answer key of MP TET 2019 for high school on February 14. Candidates can download MP TET answer key 2019 (provisional) in online mode by visiting the official website - http://peb.mp.gov.in/e_default.html and clicking on the link of the subject they have appeared for. The links for final MP TET answer key has also been given on the website. However, the links have not been activated yet and are expected to be activated in due course. The examination authority has released the provisional answer key for all the subjects of the shift I and II in the form of pdf. The answer key has been released for the following subjects – Hindi, Geography, Biology, English, Commerce, Sanskrit, Sociology, Maths, Chemistry, Political Science, History, Economics, Physics, Agriculture, Home Science and Urdu. The MP TET High School answer key 2019 contains the correct responses against all the questions asked in the question booklet. With the help of MP TET answer key, candidates can check their answers to the questions marked in the examination and they will also be able to calculate their probable score. MP TET result for high school teacher is expected to be released in March in online mode. Candidates can check the result by entering their required login credentials in the login window. The exams of MP TET High School and Middle School Teacher Eligibility Test are conducted separately. MP TET High School Teacher Eligibility Test was conducted on February 1, 2, 3, 5, 6, 7, 9, 10, and 11, 2019 whereas MP TET Middle School Teacher Eligibility Test is being conducted on February 16, 17, 18, 20, 21, 22, 24, 25, 26, 28, and March 1, 2, 3, 5, 6, 7, 9, 10, 2019. This year, the exam conducting body has announced as many as 17,000 and 5,670 vacancies for high school and middle school teachers respectively.